The K40 Chinese Laser is a versatile machine let down by the Moshi Draw system. 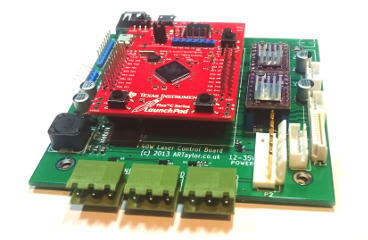 This conversion board brings the machine into the Open Source community and unleashes its power. The aftermarket plastic avaiable for 3D printing tends to extrude better at lower temperatures. The UP! printer does not allow you to control the extrude temperature, so I designed this removable plug and play module to allow you to set the temperature manually. 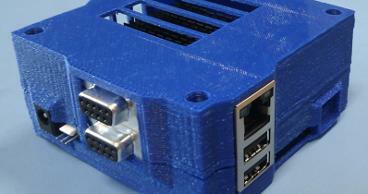 This plastic case will help to protect your Sabre Lite board whilst still allowing access to the majority of connectors. There is a hole provided to allow the LVDS panel and I2C lead to be connected. These machine conversions are designed to let you get the most out of your kit. I have a wealth of knowledge and experience in embedded hardware and firmware development. 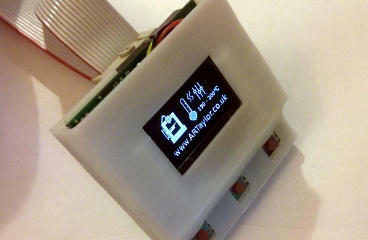 If you have a prototype project that you would like me to help with then please get in touch.